The SPIRIT initiative allows schools to access the same tools used by researchers and astronomers to observe and collect astronomical data. Students can access and remotely control the four current SPIRIT robotic telescopes in real time to take images of distant astronomical objects, as well as schedule automated data acquisition as part of more sophisticated research projects. SPIRIT 1 was officially launched by Hon. Dr Elizabeth Constable, WA Minister for Education on 24 September, 2010. With a generous donation from the Hawaiian Property Group in Perth, a second observatory – SPIRIT 2 – was commissioned in early 2012. SPIRIT 3 and 4 are new additions in 2018, thanks to generous donations from Mr Neil Shaw (SPIRIT 3) and Mr Colin Eldridge (SPIRIT 4). 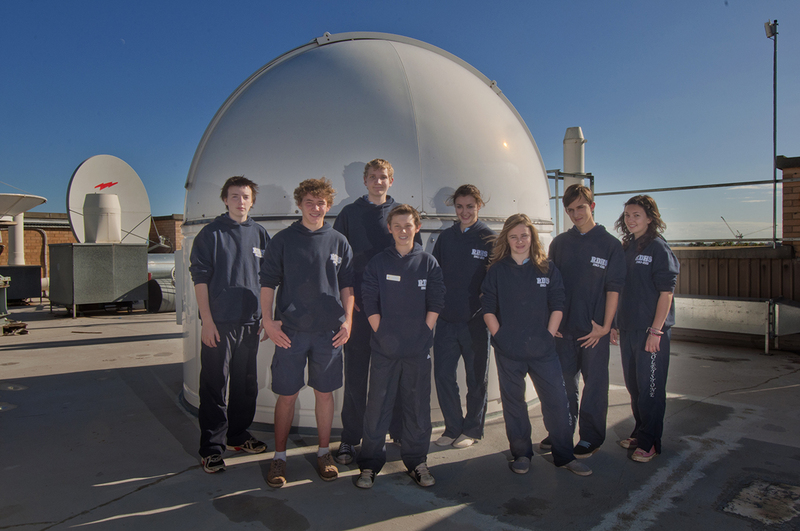 As one of the last areas of science where amateurs can make new discoveries, the SPIRIT initiative provides students the means to undertake astronomy research and the opportunity to make genuine scientific contributions. SPIRIT is hosted by the International Centre for Radio Astronomy Research at The University of Western Australia. It is supported by a full life-cycle of learning opportunities and student activities. Access to SPIRIT telescopes is available free to all teachers and students in Western Australia. Contact us for further information. Information about teacher and student workshops can be found here.